Jim Ellis Hyundai Parts is your source for OEM factory replacement Hyundai Parts, shipped direct. The performance, style, and safety of your Hyundai was purposefully engineered around one thing: Hyundai Genuine Hyundai Parts. At Jim Ellis Hyundai Parts, we have made finding the right parts for your Hyundai easier than ever before. 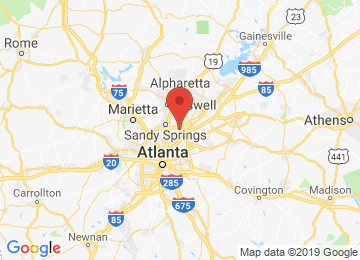 Located in Atlanta, GA, we're the best decision for the life of your Hyundai . Now that its time to repair it, choose those same parts to maintain everything you love about your Hyundai and to maintain the things that make it 100% Hyundai. When you shop with us, you can take advantage of our user-friendly parts diagrams to ensure perfect fitment every time. Our experienced staff of Hyundai parts specialists is standing by, so feel free to contact us with any questions you have. Keep your Hyundai moving with us. Average 4.8/5 stars on 285 reviews.